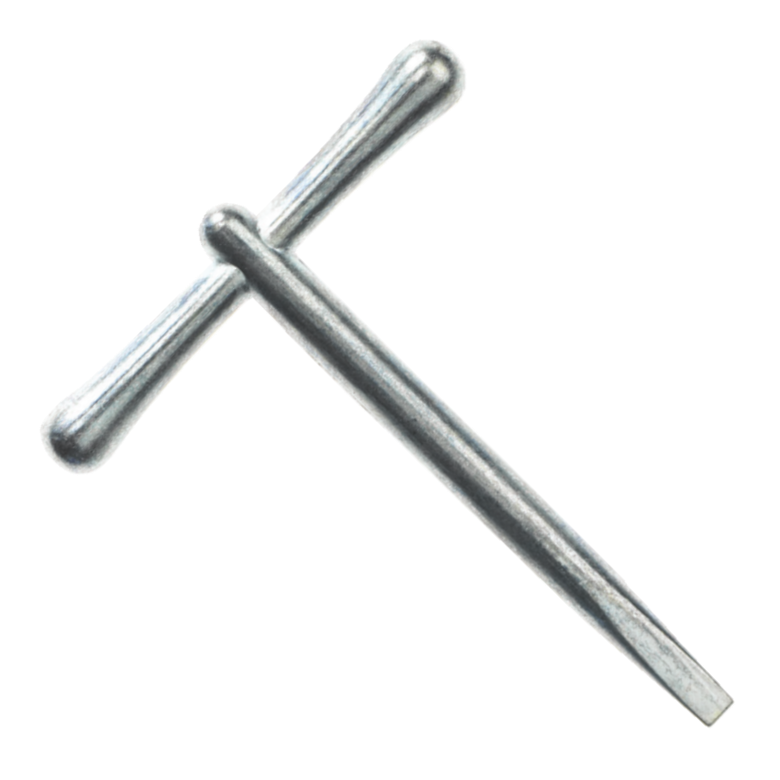 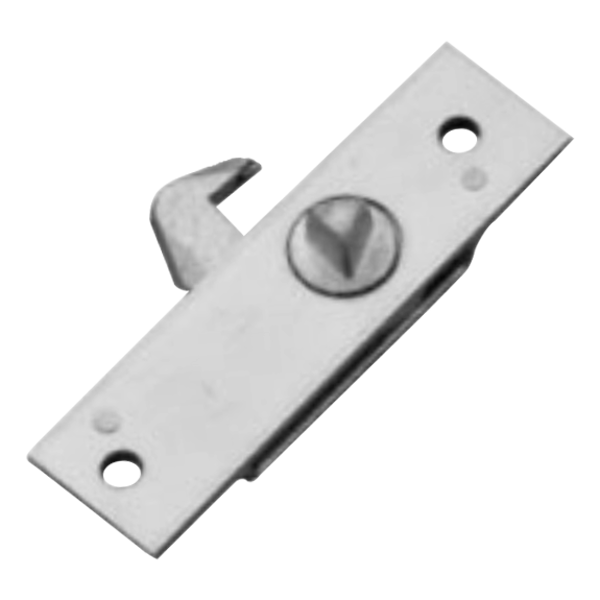 Traditional budget rim locks by Asec featuring slotted die cast bolts, they are handed and suitable for a wide variety of low security applications. 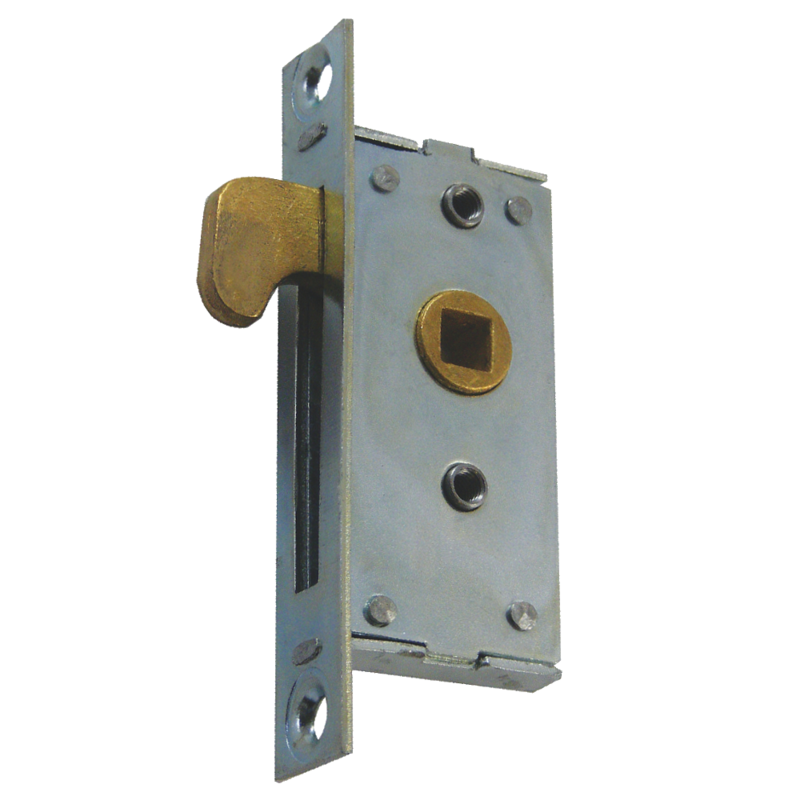 Traditional budget rim locks by Asec, available with either nylon or diecast bolts and suitable for a wide variety of low security applications. 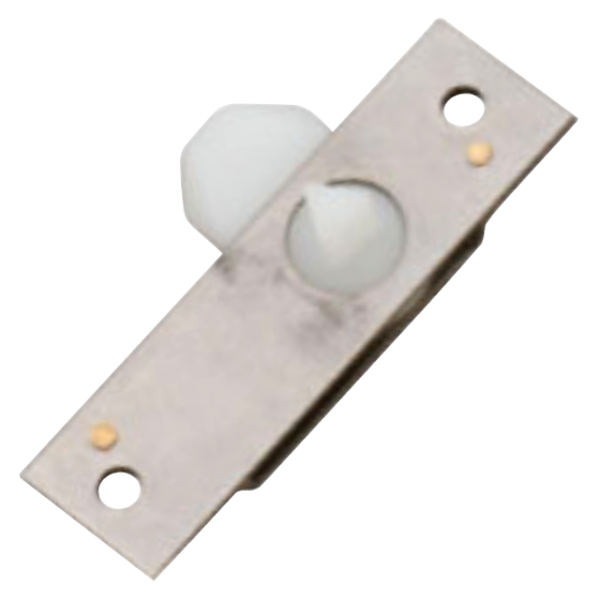 The ERA Budget Locks are simple locking devices suitable for numerous applications. 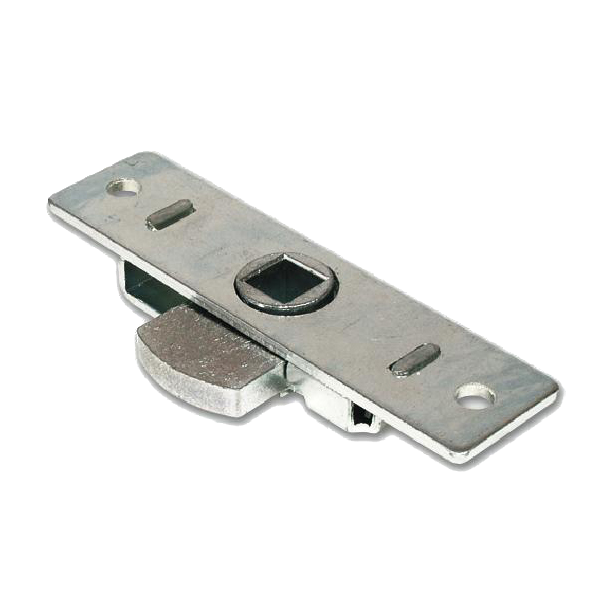 The ERA T-Key is used in conjunction with the ERA Budget Locks.